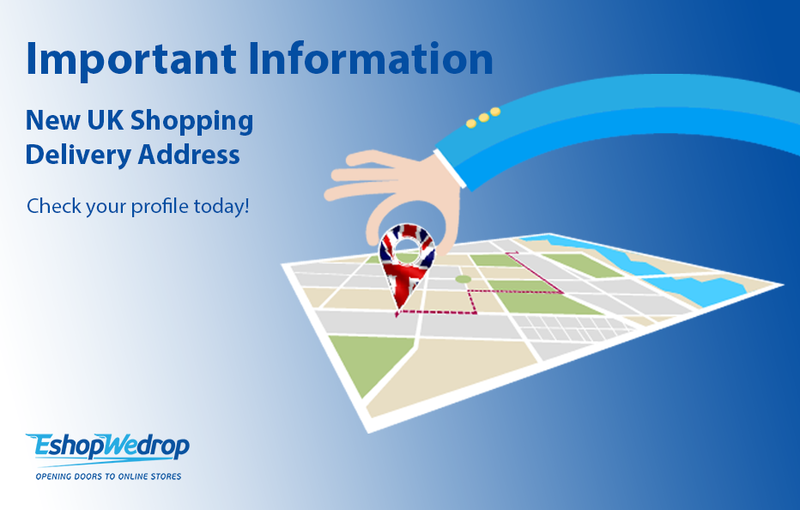 Important Information: From now on, you can use your brand-new UK address for your online shopping in the UK! 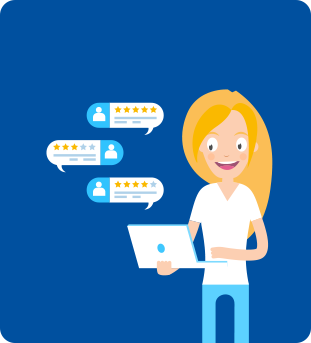 We know that you love shopping from the British retailers and we want to make your shopping experience even better! 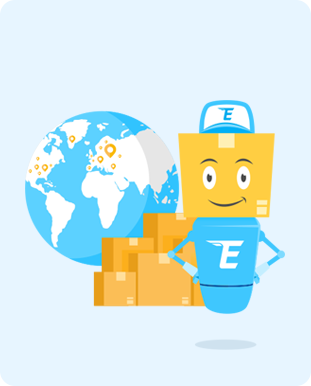 The new EshopWedrop UK warehouse address is now ready, waiting for your parcels to arrive! 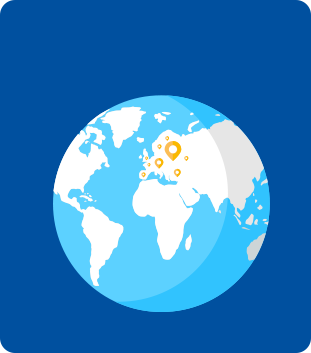 EshopWedrop does the rest so you can have your parcels delivered to you in country! From now on, you should be using your new EshopWedrop UK address exclusively. 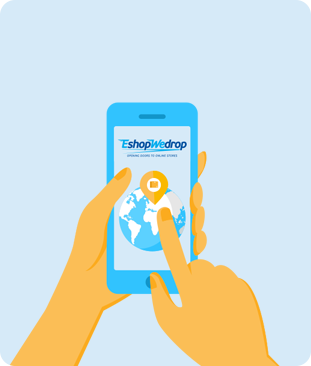 Visit your personal EshopWedrop account today to access your BRAND NEW EshopWedrop UK address. We understand that you might have already placed an order, expecting it to be delivered to your current EshopWedrop UK address. We would like to inform you that all orders received at the current EshopWedrop UK address will be accepted, but only until the 30rd April. However, we strongly advise that you start using the New EshopWedrop UK address, available in your account today, to ensure the safe delivery of your parcel. For any information please feel free to contact us and a member of the EshopWedrop Team will be happy to assist you.